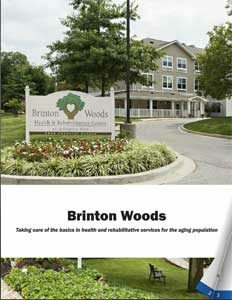 Brinton Woods is a health and rehabilitation care provider in the Baltimore and Washington, D.C. region. The company was formed in 2005, by Daren Cortese, Marvin Rabovsky and Gary Yankanich, three professionals with extensive experience in the long-term care industry. 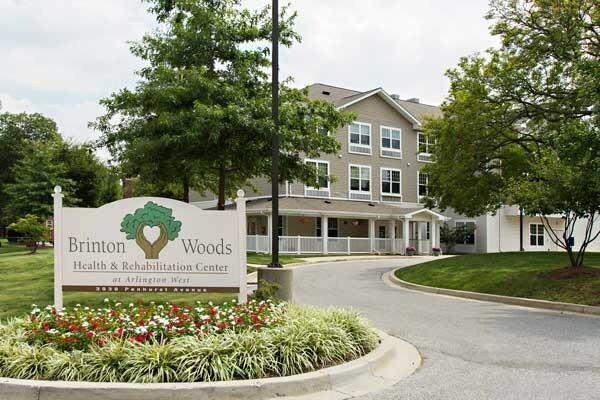 Brinton Woods purchased its first facility that year, acquiring the Golden Age Guest Home in Carroll County, Maryland and renaming it Brinton Woods Health and Rehabilitation Center at Winfield. Brinton Woods’ acquired its second facility, a 225-bed facility in Northeast Baltimore, in 2007. It was re-christened the Brinton Woods Post Acute Care Center. Next, in 2008, was the conversion of the Arlington West Nursing Facility, in Northwest Baltimore, to the 82-bed, Brinton Woods Health and Rehabilitation Center at Arlington West. In 2012, the company reached into the Washington, D.C. market and purchased Rock Creek Manor, a 180-bed facility, now known as the Brinton Woods Health and Rehabilitation Center at Dupont Circle. 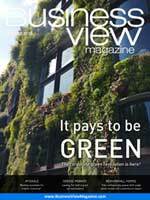 Its last acquisition, made earlier this year, was the Carolyn Boone Lewis Health Care Center. The new Brinton Woods Health and Rehabilitation Center of Washington, D.C. has 183 beds. Today, Brinton Woods’ five locations supply the area’s aging population with a total of 730 beds. All Brinton Woods facilities provide a wide range of health and rehabilitation services both for long-term and short-term care needs, including internal medicine, wound care, diabetes management, pain management, surgical recovery care, Alzheimer’s and dementia care, respite care, palliative care, and hospice care services. 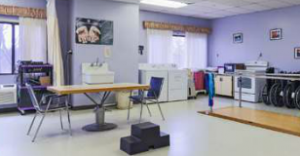 The facilities also maintain an on-site physician, an on-site dietitian, social services and case management, a pharmacy, and laboratory, psychiatry, dentistry, podiatry, audiology, dermatology, and optometry support services for their residents. WHERE: Maryland and Washington, D.C.